Parksville, BC, Canada on Vancouver Island is situated on the shores of Parksville Bay and Craig Bay. The sandy beach waterfront community is well known for its shallow tides, sand castles and white beaches. Visit at low tide and the tides recede back into the ocean exposing a whole new world of beach to explore. 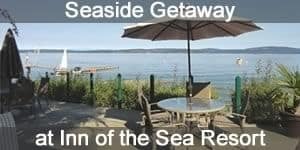 Activities most enjoyed in the Village of Parksville and the surrounding areas include golfing, boating, beachcombing, ocean kayaking, sailing, fishing, hiking, camping, swimming, sightseeing, picnicking, canoeing, wildlife watching, and spa experiences. A few of the more popular activity and sightseeing destinations located in Parksville and the surrounding area includes Parksville Beach, MacMillan Provincial Park (Cathedral Grove), Rathtrevor Beach Provincial Park, Top Bridge Park, Horne Lake Caves Provincial Park, Englishman River Falls Provincial Park, and the Little Qualicum Falls Provincial Park. Some of the most visited attractions, museums, art and cultural venues in Parksville, British Columbia and the surrounding regions includes Coombs Country, Milner Gardens & Woodlands, McMillan Art Centre, Village Theatre and the Parksville Museum. Services important to vacation planning in and around the community of Parksville, BC includes accommodations (hotel, motel, resorts, vacation homes, cottages, bed and breakfast, rental suites), tours, guides, campgrounds, pubs, restaurants, gas stations, gift stores, liquor stores, grocery stores, big box stores, banks, winery, brewery, and transportation services including taxi, and bus. 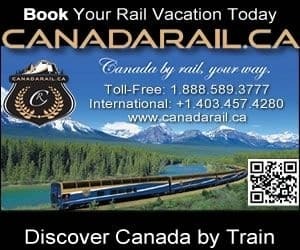 Explore Parksville, BC, Canada Travel Guide for Accommodations, Attractions and Adventure.